Description: There is 3% commission for this program, with each order above $399. 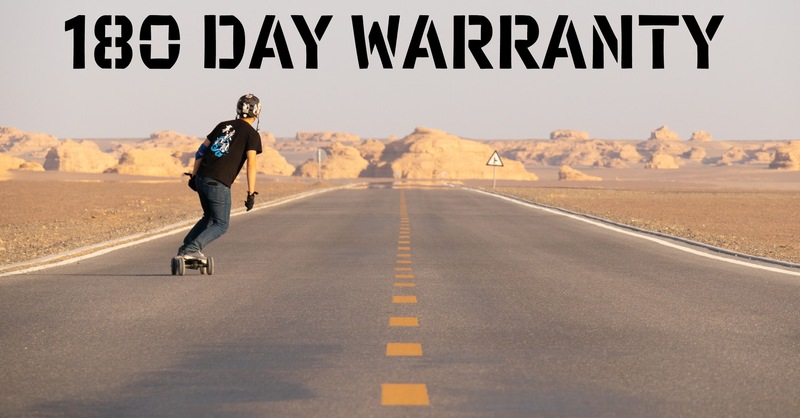 Backfire Electric Longboard average sale price is between $459 and $549 per board. Please email us if any questions.